We are thrilled to be able to bring people together and nourish our community by sharing healthy, local food. 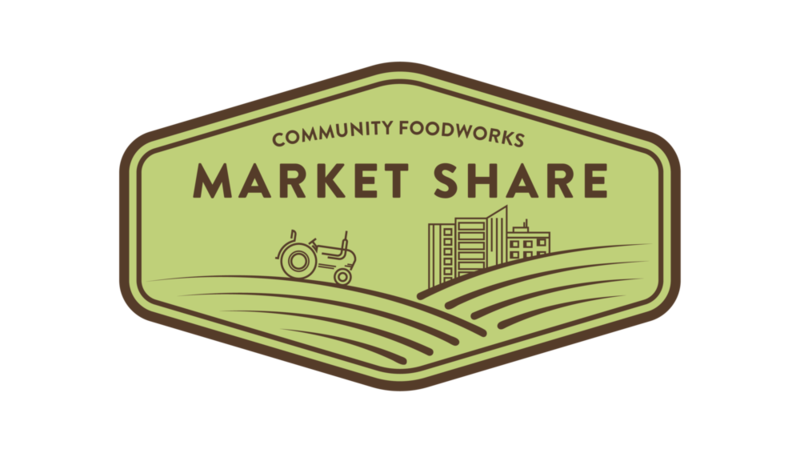 Your participation in the Market Share has a triple bottom line: you're for providing support for sustainable agriculture, small farmer livelihoods, and health equity through your membership. We know there are endless options offering convenience, discounts, exotic fruits, and more. We really appreciate this community and can't wait for a delicious season.